Infectious diseases are some of our most frequent patient presentations. Being proficient at dealing with acute infections is an essential skill in natural clinical care. What is coming though is far more concerning. We are nearing the end of the antibiotic era and severe infections that are resistant to medical care will become common. The proportion of bacteria that are resistant to antibiotics has risen steeply during the last thirty years. 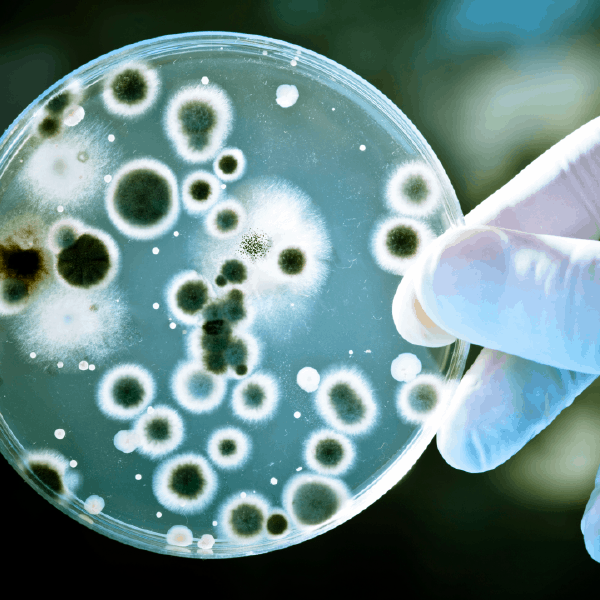 Today, 63% of bacteria are not responding to traditional antibiotics. Simple infections will become increasingly difficult to shift and can escalate quickly. Having a robust, reliable immune system is life-saving, especially for the elderly and very young. Natural medicine is perfectly suited to helping people with poor immunity and infectious diseases. Our immune systems are remarkably complex and constantly evolving. Herbal and natural solutions are ideal at boosting defense and fighting infections. In this Masterclass you will develop specific protocols and strategies to maintain infections resistance and to fight a wide range of organisms. You will be learning the latest on the most frequently seen infections and how to best resolve these safely. You will get the best natural strategies to deal with urinary tract infections, sinusitis, bronchitis, pneumonia, otitis media, Epstein Barr, influenza, herpes, measles and many others. We may be forgetting how important having a robust immune system is and the impact infectious diseases are having. Chronic lower respiratory diseases are the third leading cause of death in developed countries, and influenza and pneumonia are the 9th leading cause of death. Approximately 16-20% of cancers have an infectious cause. The Natural Infectious Diseases Masterclass clear is giving you clear strategies to deal with the most common infections you see. Scroll down to view the full Masterclass program below. Dr Darin Ingels ND has 20 years clinical experience and considerable expertise in microbiology and immunology. Dr Michael Traub ND has contributed to several Health Masters LIVE programs. He is a naturopathic dermatology specialist and will be discussing skin infections. Amina Eastham-Hillier ND sees many complex cases including stealth infections. The final two sessions of the Masterclass are Amina’s complete approach to assessing and eradicating Lyme and other coinfections. Dr. Ingels is a respected leader in natural medicine with numerous publications, international lectures and more than 20 years experience in the healthcare field. He received his Bachelor of Science degree in medical technology from Purdue University and his Doctorate of Naturopathic Medicine from Bastyr University in Seattle, Washington. 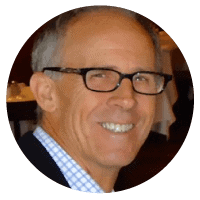 Dr. Ingels is a licensed naturopathic physician in the State of Connecticut and a licensed Doctor of Naturopathic Medicine in the State of California, where he maintains practices in both states. He also has a practice in Manhattan, New York. Dr. Ingels is a member of the American Association of Naturopathic Physicians, the Connecticut Naturopathic Physicians Association, the New York Association of Naturopathic Physicians, the American Academy of Environmental Medicine, the American College for Advancement in Medicine and the Holistic Pediatric Association. He has served on the Board of Directors for the Naturopathic Physicians Licensing Exam as the chair of Microbiology/Immunology and Homeopathy. 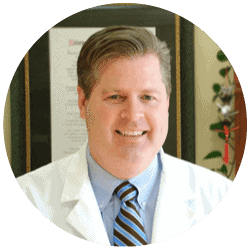 Dr. Ingels is currently a Board member of the American Association of Naturopathic Physicians. Dr. Ingels’ practice focuses on autistic spectral disorders and Lyme disease with special emphasis on chronic immune dysfunction, including allergies, asthma, recurrent or persistent infections and other genetic or acquired immune problems. Dr. Ingels has been published extensively and is the author of two books, The Natural Pharmacist: Lowering Cholesterol (Prima, 1999) and Natural Treatments for High Cholesterol (Prima, 2000). He is a former medical journalist and contributing author to Healthnotes Newswire, a medical report of the latest journal articles on nutritional and botanical medicine. He has written a chapter on allergy desensitization for autistic children in “Cutting Edge Therapies for Autism”. 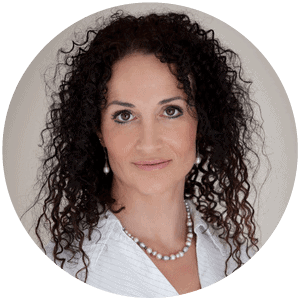 Amina is a Naturopath, Medical Herbalist & Nutritionist and owns a successful multi-modality integrated clinic in Noosa, Queensland. Noosa Holistic Health comprises of 19 leading practitioners working holistically. With over 15 years of Naturopathic clinical practice, and 25 years of nutrition practice, she successfully treats chronic illnesses. Amina specializes in Lyme disease, mould illnesses, fatigue, depression, hormonal imbalances, skin problems, allergies and digestive disorders. Amina is extremely passionate about educating others in Naturopathy. She has presented to medical doctors and naturopaths at a number of International conferences, medical documentaries, TV interviews, radio, seminars & workshops. She is a regular writer for ‘Nature & Health’ Magazine and is finalizing her book “Lyme Natural” on Naturopathic treatment for Lyme disease, co infections, mould illness and stealth infections to be printed in May 2017.